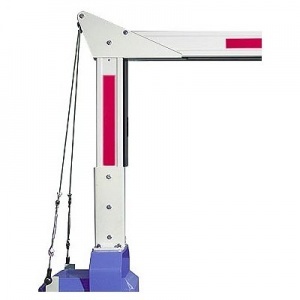 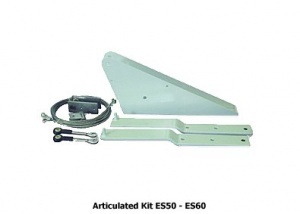 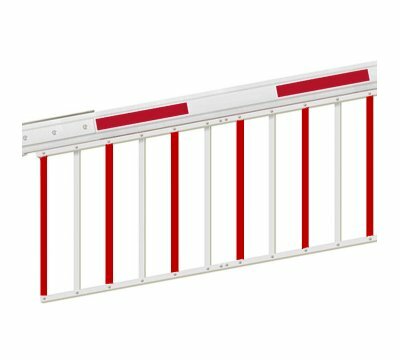 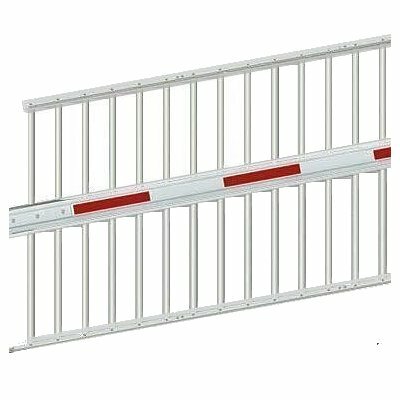 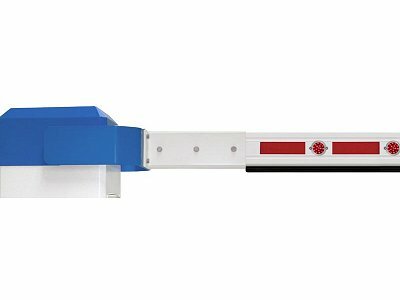 ELKA ES60 - ES80 Aluminium 6 to 8 metre rectangular booms (profile 138x60mm). 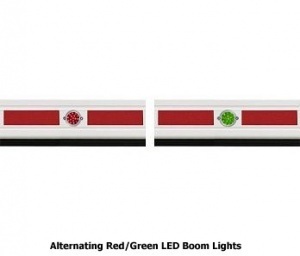 With red reflective stripes and rubber tube on the underside. 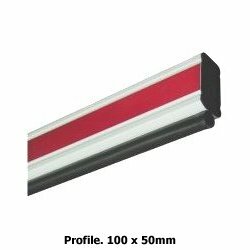 Available in 6.0 and 8.0 metre lengths, please select variant.